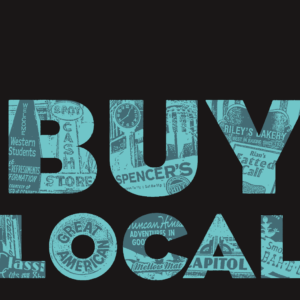 We are ramping up the production of the 2019 Spring/Summer Edition of the Buy Local Bowling Green Magazine. We are going to add a few partners and if your business wants to be involved, let us know. To be a partner email the Publisher at mepannell@gmail.com for more info. Space is limited and will go quick. Look out for the new guide to be at partner locations this May!